I'm a scientist who spans industry and academia to provide good, practical science as trainer, consultant, troubleshooter, author and programmer. My free app-based resources bring you great science in a live format you can use in your real-world work. Science without formulae can be a black art. Formulae without apps can be incomprehensible. Practical Science brings science to life via apps for use in your real-world work. I fly all over the world providing on-site training and troubleshooting using my experience and the science in the apps. I also work with clients using modern web tools for maximum interaction. I write books that give readers the principles and practice to apply to their real-world problems. As all the formulae and explanations are linked to apps, the reader can readily find what the science really means. A lot of good science lies unused by those of us who need to use it. With the right scientific tools we could formulate much better in surfactants, coatings, adhesion, nanotech, cosmetics, pharma etc. But the information and tools we need are often locked in books and academic journals in a language we don’t understand, with formulae we cannot reliably implement. As someone who spans the industrial, academic and programming worlds my first mission is to do what I can to unlock the science in areas that interest me. 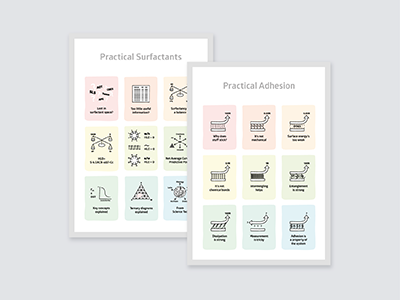 That’s why I’ve created the Practical Adhesion, Practical Surfactants, Practical Coatings and Practical Solubility sites where the science is brought to life via apps. 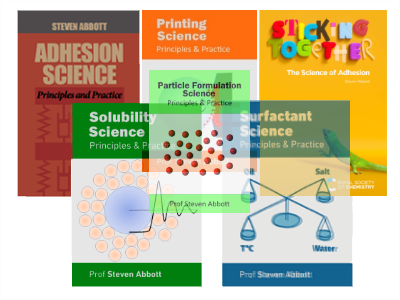 And that’s why I’ve written three Principles and Practice books (Nanocoatings, Adhesion Science, Surfactant Science) linked to those sites (a fourth, on Solubility Science, is being written) for those who want to explore the science in depth. The books are linked to the apps so you can fully explore what the ideas and formulae really mean for you. I’ve also brought to life many of the key ideas in Web Handling with the AbbottApps mini-series. It is becoming increasingly true that "If it's not on YouTube it doesn't exist" so my YouTube channel is expanding, mostly showing my apps in action to encourage others to use them. The second mission is to act as a technical consultant troubleshooting real-world problems and to provide software and training that give end users the tools to solve their own problems. I’ve enjoyed solving problems around the world and am delighted that software I’ve (co-)authored is used in companies and universities world-wide. 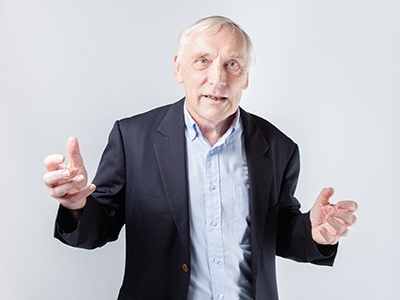 The third mission is still a dream – I want to help change the culture of academia so that the default option is for data and formulae to be live and useful so that only dinosaurs will publish papers that no one can put to use. The data part of this is increasingly becoming the norm. The useful formulae part has hardly begun. Such a cultural change would make it much easier for good science to be applied to real-world problems. I’m not saying that all science should be applied. But those scientists who justify their work via its utility should enable their science to be used. So explore those parts of the site that can be of use to you, feed back to me things you would like to be added, corrected or improved and if you can help in my missions, please let me know.